Online slots are the modern version of slot games you've seen in brick-and-mortar casinos all over the world. They range from classic fruit machines to the latest video slots spiced up with special features and huge progressive jackpots. Try online slots in UK casinos to discover the thrill of playing slot machines. The best slots in UK casinos are truly a wild bunch. Because there's something to suit every taste, picking the favourites is a difficult task. We have compiled a list of casinos with the biggest selection of the best online slots in the UK. Go nuts! When you play slots for real money, choosing the game is always a matter of personal taste. You may already have some solid favourites, but trying something new makes a world of difference. Real money slot machines are the favourite game category for most casino players. However, there are many different types of online slots machines available in UK casinos. Discover your favourites and play a slot machine online. Online fruit machines are some of the simplest casino slot games online. Modeled on the physical, coin-operated pub slots of times gone by, online casino slots in the UK give the classic fruit slot machine game a modern spin. Classic slots online closely replicate the old pub slot machines. 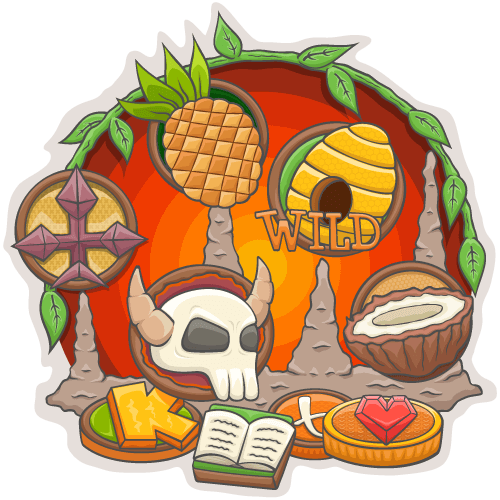 Fruit-themed slots use the familiar fruit machine symbols but include some modern features too. Progressive jackpot slots in UK online casinos have a jackpot that grows until someone wins it. Whenever you make a bet on a progressive jackpot slot game, a portion of the money goes to the slot machine jackpot. The pot grows continually until some lucky player hits necessary winning combination..
Progressive slots online offer the most lucrative potential out of all casino games out there. You can play progressive slots in most UK licensed online casinos. Penny slot machines are the budget friendly solution for many slot fans. With a minimum bet of only 1p per payline, you can spin for hours without making a dent in your bankroll. Games with such low bets are widely available. Before you venture out to play penny slots online, you need to make sure to pick a slot that allows you to select the number of paylines. High roller slots are the best option for slot fans with deep pockets. With maximum bet going up to hundreds or even thousands of pounds per spin, these high limit slots are a natural choice for players not afraid to risk big to win big. On Bojoko slot reviews, you can see the maximum bet and pick accordingly. The best online slot games to win are the ones with the best RTP. Also known as "Return to player", this percentage tells you how much of the money put in the slot machine will it pay back over the course of thousands of spins. The highest RTP means best odds for online slots players. In 2019, all new slots are published on mobile. Unlike the old games where the mobile usability was just an afterthought, modern UK mobile slots in real money casinos are purpose built to entertain you on the go. Online casino mobile slot games can turn a dull moment into a winning experience when you least expect it. With a smartphone or tablet, real money mobile casino is always within reach. In addition, you can make the games last longer with UK slots bonuses. A slot tournament is a form of casino competition. There are different types of slot tournaments online. In some categories, you have to hit the biggest coin win in one or over several spins; in others you need to wager the most in a certain slot. You can find all the casino competitions and slot tournaments on our casino offers page. 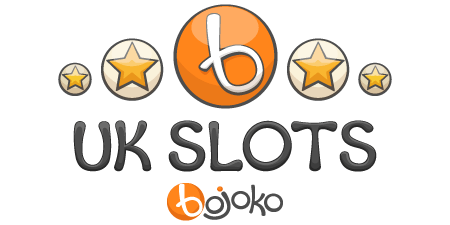 On Bojoko, online slots reviews are a great source of detailed, accurate information about the games. The basic info comes from the online casino software companies, but our community provides ratings, insight and experience to each slot review. Read our online slot machine real money reviews to get an idea what to play next. When you join the Bojoko community, you can also share your thoughts and impressions with your fellow players.